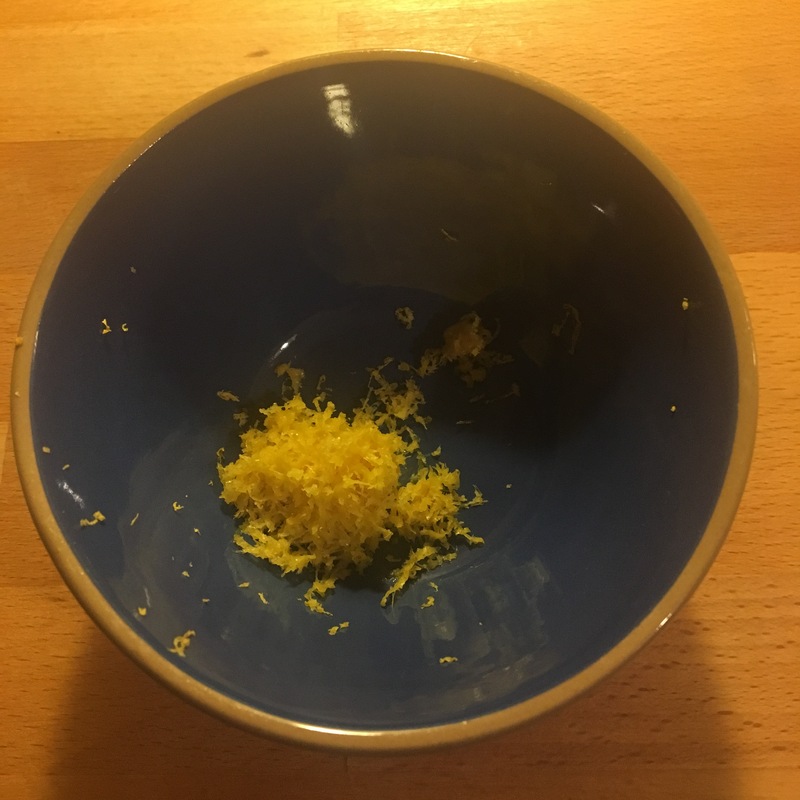 This entry was posted in Do what you can with what you have, Food, Frugal, Uncategorized and tagged Food preservation, Frugal food, marmalade, Simplicity. Bookmark the permalink. 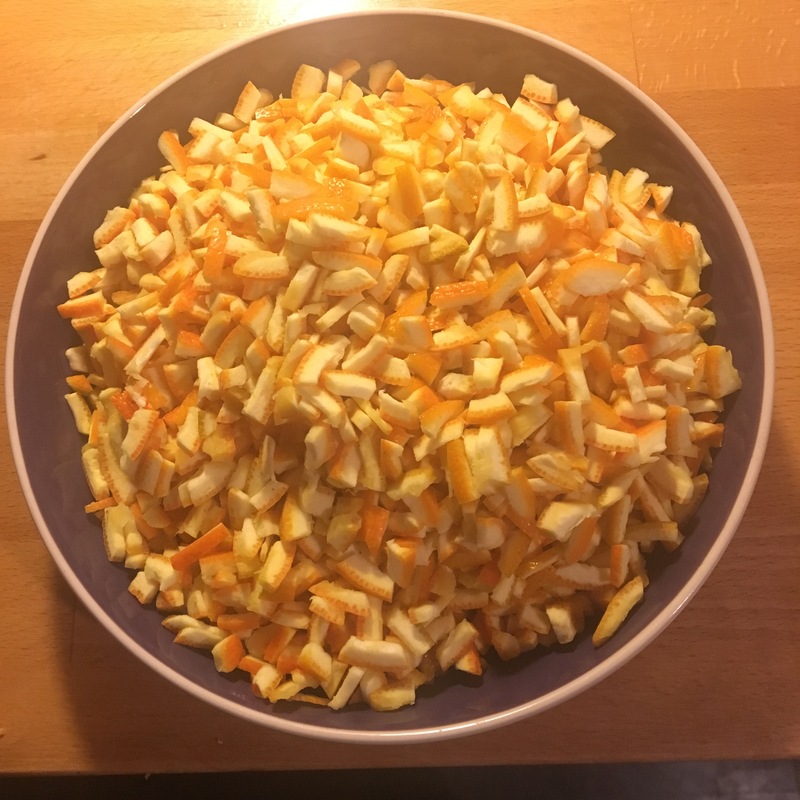 I have made marmalade before (I love it) – the oranges are very expensive here but it was still tasty to have homemade. Not so expensive here, but they only travel from Spain which is not so very far compared to your continent. 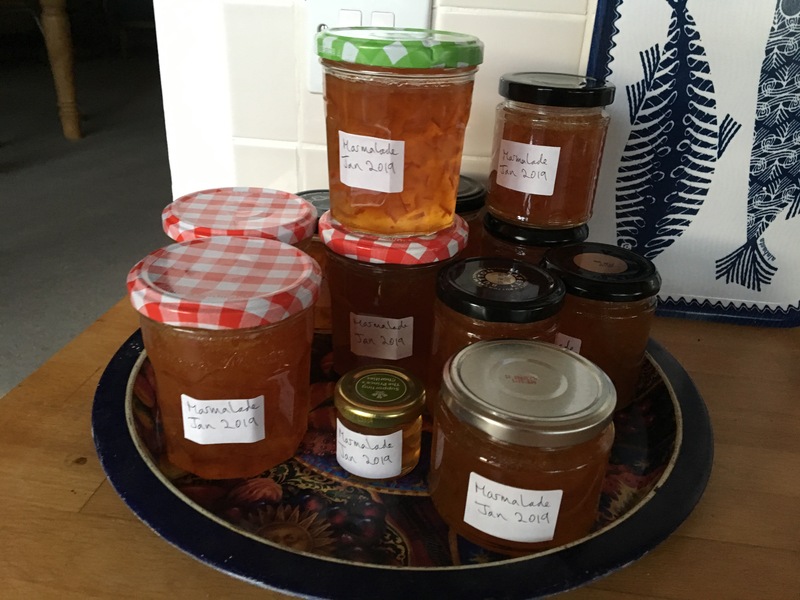 I looove marmalade and I have made it in the past. I’m with you; I quite like slicing and chopping fruit and veg! Ha! it’s one of those things where I enjoy the repetitive rhythm of the job, and my mind works in the background and often comes up with solutions to problems I didn’t know I was working at. 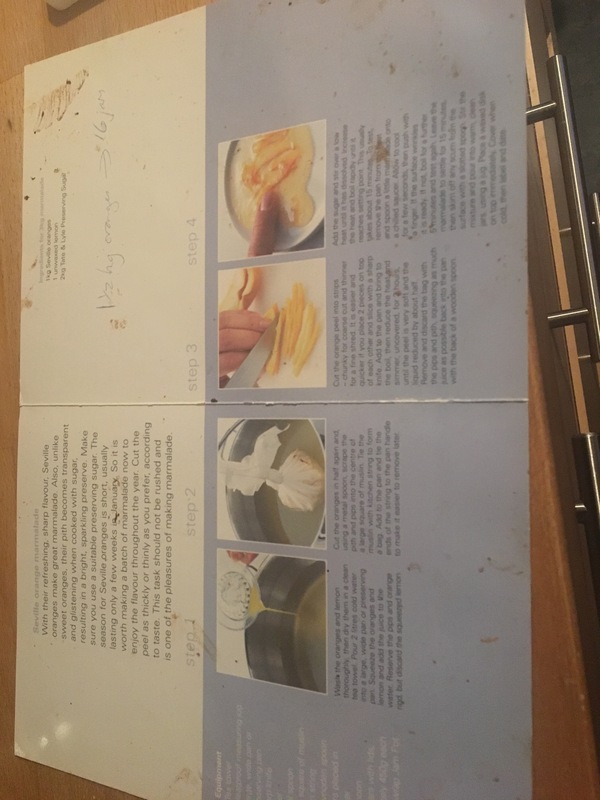 Oh great, I do hope it turned out well! (sorry for delayed response – I’ve been away for a week without internet access).